Job Search Tips from a Recruiter! Finding the perfect job – or any job- is a full-time job. There is so much information available, either through a google search or from friends and family. 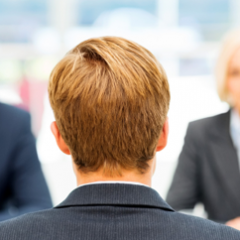 Here are some helpful tips from a professional recruiter to assist you with your job search. 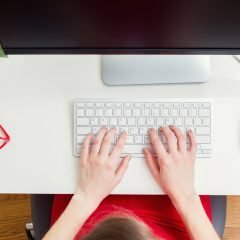 Working From Home: Could It Work for You? If you’re job hunting, you’ve probably considered working from home as a possible solution. Telecommuting suggests great flexibility, freedom from distractions and a healthy work-life balance. Although this kind of arrangement comes with many benefits, it does present some challenges. Find out how ECO can help you build your green career with our resources for junior to mid-career environmental professionals. We reached out to our 2016-2017 EYC program participants to ask about their experiences. Hear how EYC benefits both employers and interns in our interview with AWES Jeff Renton and Luke Wonneck. 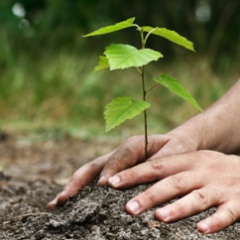 Is “Environmentalism” Key to an Environmental Career? 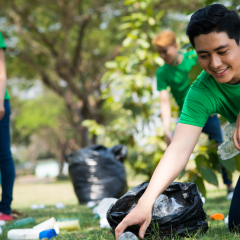 No question, careers in the environmental sector are on the upswing, especially as more stringent governmental regulations and a shift in mindset within the business community mean more corporations are paying attention to their environmental impact. But does that mean everyone who works in a environmental job is an environmentalist? Get the facts and trends we’ve discovered in our environmental labour market research in a new way: monthly snapshots. 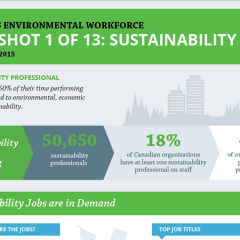 This month, we’re focusing on Sustainability, one of the fastest-growing fields in Canada. 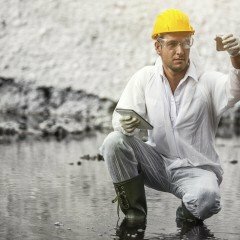 Whether you’re looking to start your environmental career or transition into a new one, how do you know if you should work in environmental consulting? Find out the 5 signs.